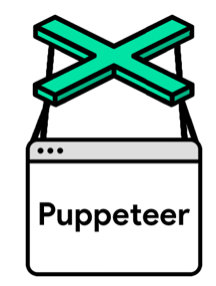 The problem that we were trying to solve is understanding the Puppeteer output whether if it is broken or just operates as a different API. The reason why it is important to solve these issues is because headless debugging is very difficult to hash out and we need to mimic real users. Therefore it is very important to spend a significant amount of time figuring it out. 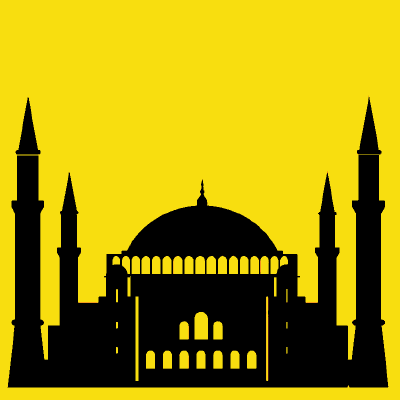 We created a library in order to map Puppeteer to Instanbul, updated the Puppeteer documentation in order to reflect our better approach to coverage, and last but not least, created a splash page for our project. 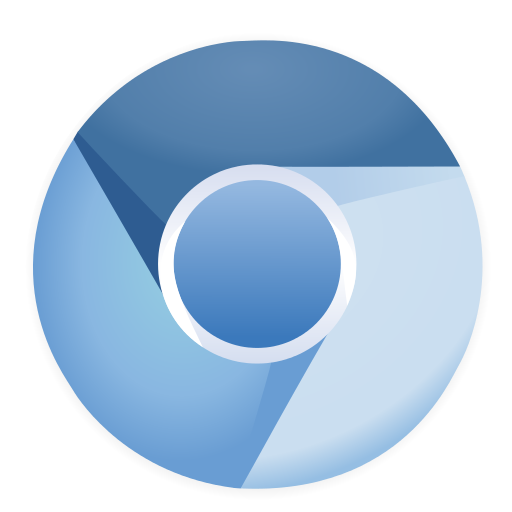 Chromium is an open-source browser project that aims to build a safer and efficient way for all users to experience the web.